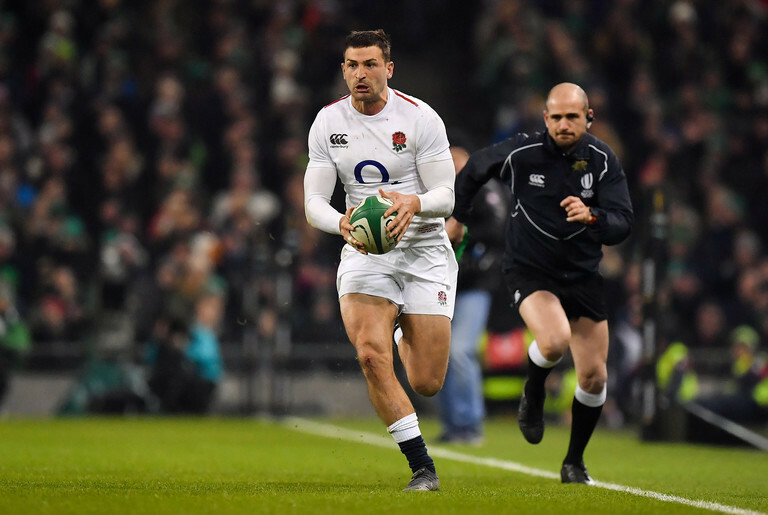 England's quest for their first Six Nations crown since 2017 took another big step forward after a comfortable victory over France last weekend and it means they dominate the Balls.ie rolling Six Nations team. After the opening weekend, we selected our team of the Six Nations. After every round, we'll consider the best performances and compare them to the existing holder. Here is our team after round 2. You can here us discuss it in full on this week's World in Union podcast. A position that is very much up for grabs. Hogg was unlucky to depart early in Murrayfield due to a shoulder injury while his opposite number thrived on his return to the Irish team. Elliot Daly the nearest challenger. Kinghorn did not start but came on early and looked shaky under the high ball. 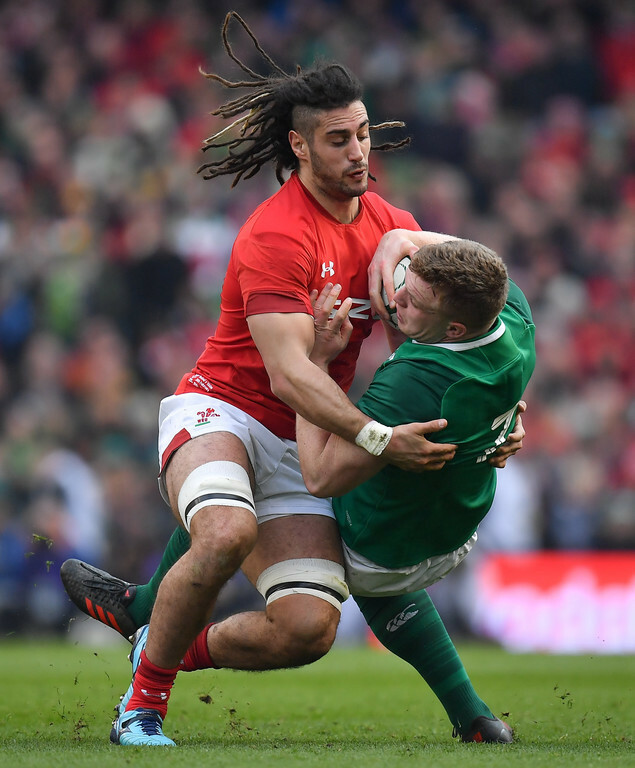 On of the few Welsh players to start both their Six Nations games so far was Josh Adams who took his try well. A superb outside centre who is as talented with his boot as he is with the ball in hand. Eddie Jones looks to have finally found balance in his centre partnership. His return to form after a four-year absence is clearly occupying defensive lines. Tuilagi's impact is often in merely fixing defenders and creating space for his team-mates out wide. A hat-trick this week ensures that the Leicester Tigers winger holds his place down. On course for player of the tournament. The England captain is a crucial part of the team's gameplan. 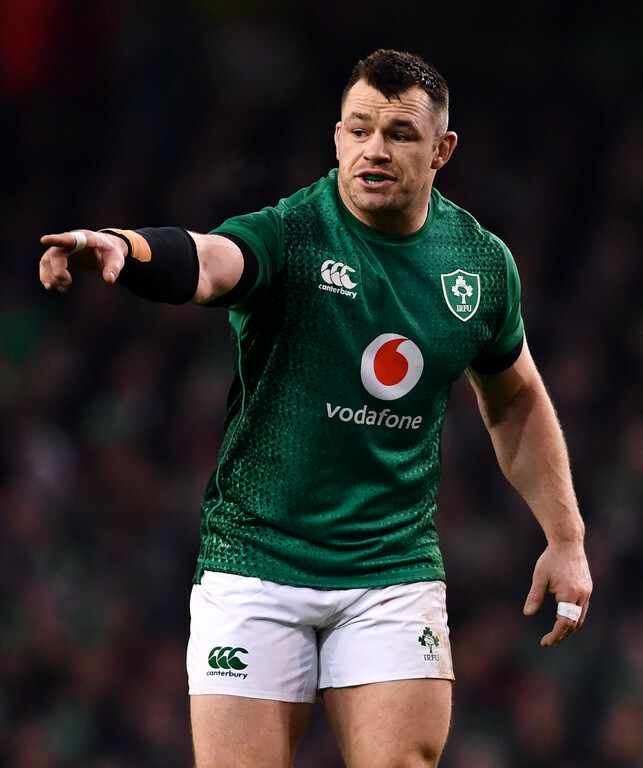 Speaking to Balls.ie this week, Wasps assistant coach Ian Costello revealed that Farrell drives standards in training as well and is a big part of their defensive line. 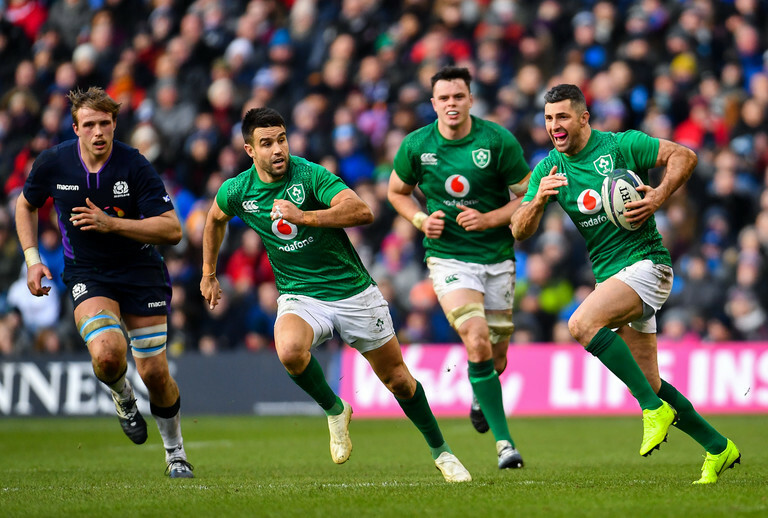 While Conor Murray did improve on his opening weekend performance, Ben Youngs is in the form of his life and has responded emphatically to doubters who called for Dan Robson to start instead. England's man of the match in Dublin last week is unfortunately out for the rest of the tournament with an ankle injury. However, one of Ireland's best performance in the tournament so far has been prop Cian Healy. His work in the scrum ensured a 100% success rate last Saturday while his breakdown work remains hugely important. Remarkably, Italy have the best line-out success rate in the entire tournament and a huge part of that is Ghiraldini. On top of that, he led the line with a stunning 15 tackles and none missed against Wales. Jamie George is his closest contender. Continues to evolve his game, even standing in at scrum-half at one point! It is perhaps telling just how concerned Warren Gatland was when he called on Wyn Jones to come on and steady the ship against a dogged Italy. He did that and more, steering his side to a 26-15 victory. Scotland's pack flattered to deceive against Ireland, while Lawes carried on from his explosive impact from the bench in Dublin to star once again for England against France. Mario Itoje is a big loss but they have a more than capable replacement. Has gone from strength to strength since stepping in at number eight last November. The Newcastle man has brought the perfect balance to the English back-row and dominated his French rivals last week. The purest openside in the tournament. Tipuric was rested this week in anticipation for the mega-clash that awaits with the English back-row. The versatile Welshman was one of the few who can emerge with credit in the bank after their most recent showing. Ten tackles, none missed and seven carries with gains on every one.